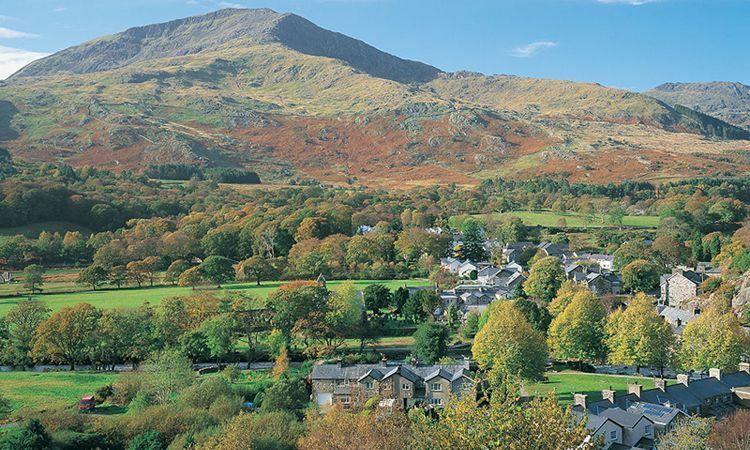 Our Beddgelert holiday cottage is on the village Green, close to the river, in the small picturesque village of Beddgelert. 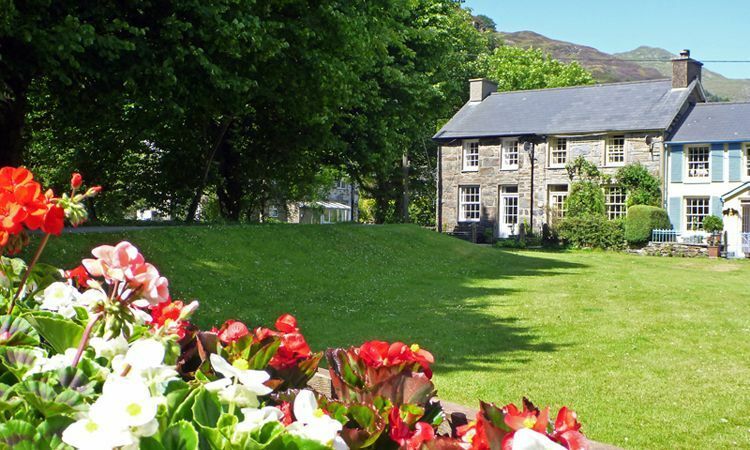 A perfect holiday cottage for a self-catering holiday in Snowdonia. A very short walk across the Green and the bridge over the river takes you to the shops, cafés, pubs & restaurants. 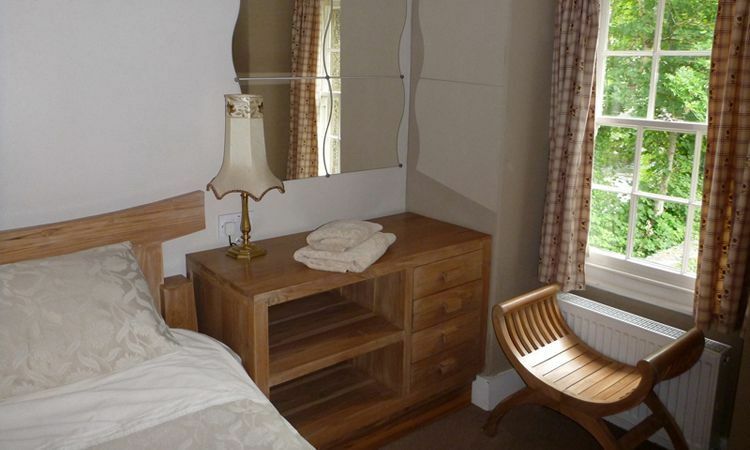 Built in the late 1800s the cottage still retains some of its original features giving it a traditional feel. Completely refurbished to a very high standard, to maintain the high standards we replace and re-decorate as required every winter. I wish you a very happy stay.